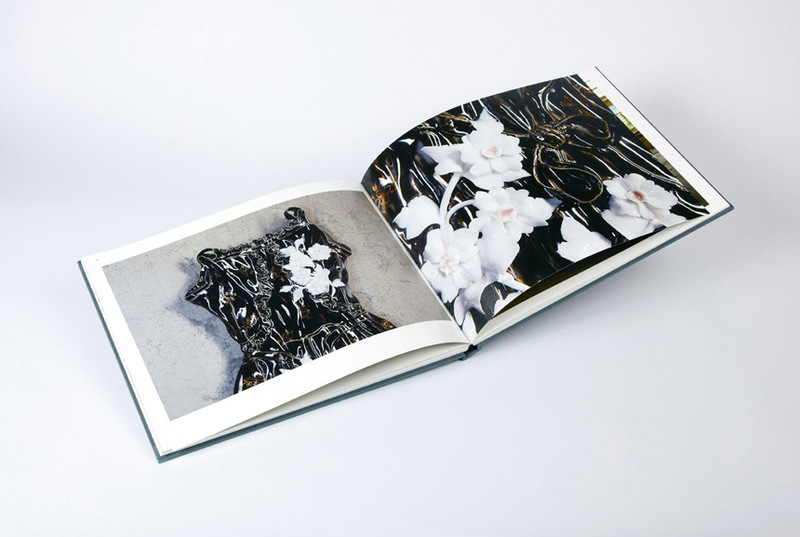 Beijing, Venice, London was published to mark the collaboration between renowned artist Ai Weiwei and celebrated architects Herzog & de Meuron. 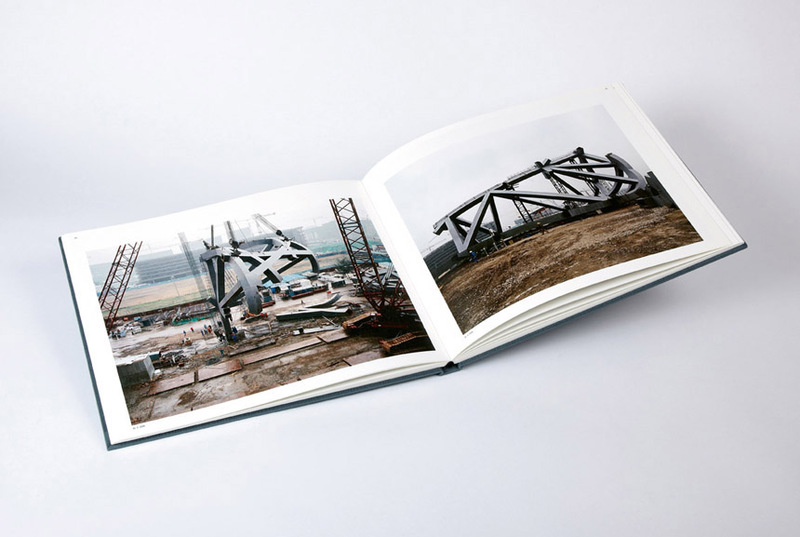 Volume I of this large-format, twin-volume gallery edition documents the construction of the National Stadium, Beijing, through a series of 100 photographs taken between 2005 and 2008. 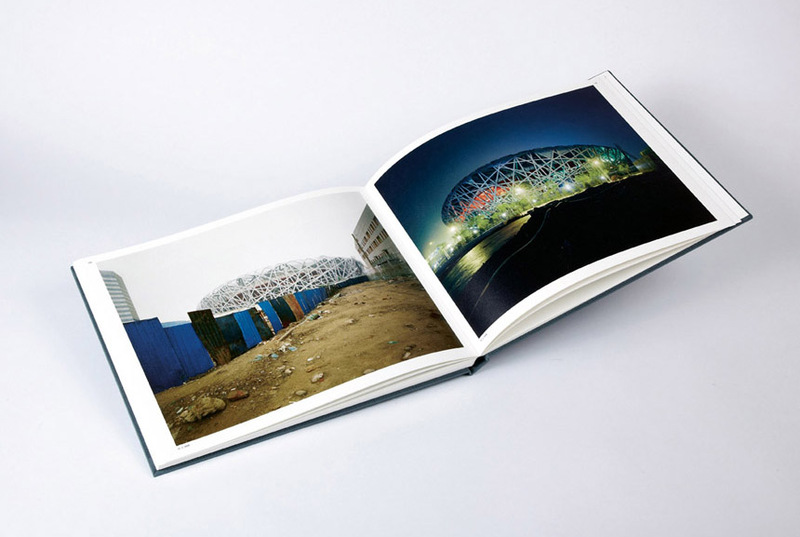 Reflection on ‘The Bird’s Nest’ continues in Volume II by means of the 24 Hour Series – a sequence of photographs taken of the stadium by Ai Weiwei once an hour during a day and a night. Also featured is the major installation created by the artist and architects for the Venice Biennale of Architecture, 2008, along with a number of related works in London. 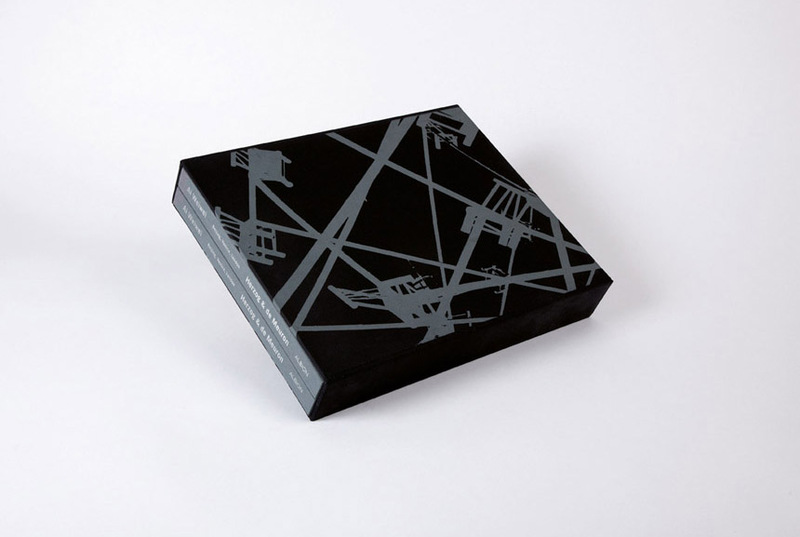 Contains essays by Charles Merewether, Aaron Betsky (Director of the Venice Biennale of Architecture 08) and an interview between Ai Weiwei and Jacques Herzog. 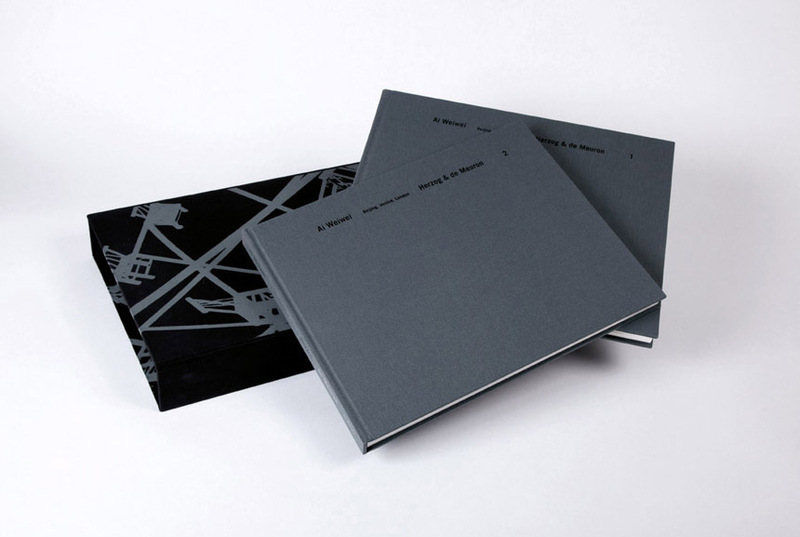 Contains two large volumes in a silk-screened slipcase. Edited by Matt Price and Charles Merewether, designed by Herman Lelie and Stefania Bonelli.